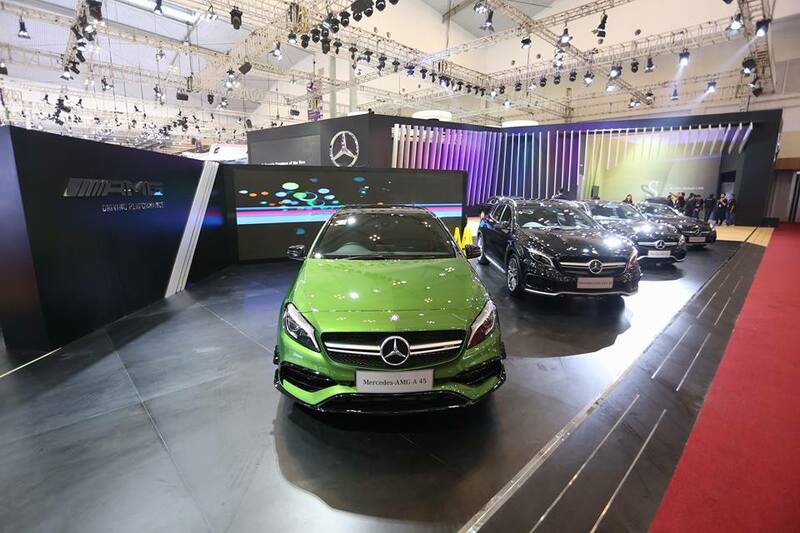 Visit Mercedes-Benz at GIIAS for the Indonesia Premiere of The new E-Class Coupé. Chinese New Year Service Campaign! Weekend test Drive Mercedes Benz Indonesia. is Back! More Make the best every terrain.